Moving to St. Louis at age 14, David Garroway attended University City High School and Washington University. After training as a radio announcer while an NBC page in New York, he worked in Pittsburgh and then Chicago, where he returned after serving in World War ii. His popular jazz radio show led to Garroway at Large, perhaps the most innovative early television variety show. 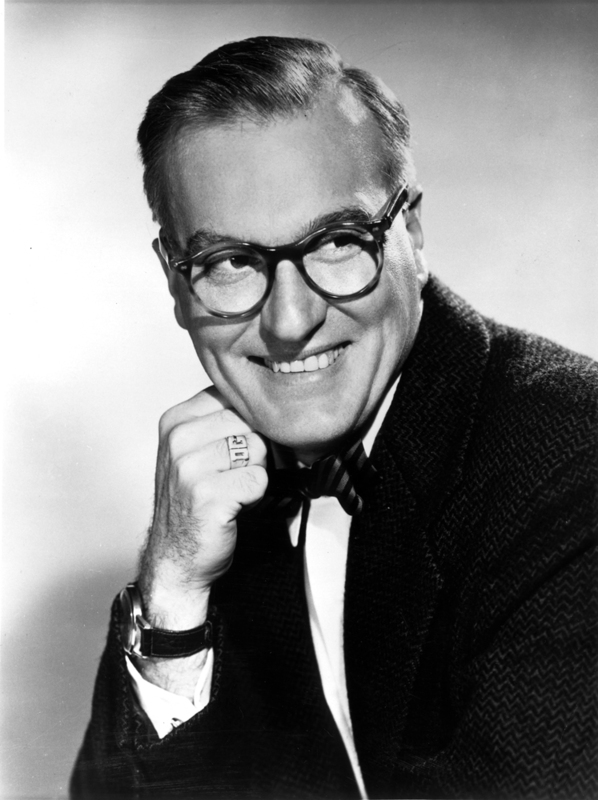 Recognizing the appeal of his unconventional and relaxed manner, NBC chose him in 1952 as the first host of Today, the original national morning show. Transatlantic telecasts and an on-air chimpanzee exemplified the originality of David Garroway, the man who helped wake up a nation. MSNBC - Yesterday and Today Visit MSNBC for a look at the transcript of the first "Today" show with Dave Garroway.